It’s the season of giving all over again! One of the biggest joys of Christmas is buying presents for our loved ones. As computers have become an integral part of our lives, we’re sure there are some of you planning to get your kid/friend/cousin a new laptop for the upcoming year. 2016 was a great year for the laptop industry, mostly because of Microsoft’s concept of Windows 10. Therefore, the manufacturers have produced a huge number of high-quality laptops and convertibles. As the choice is so rich, it might be a problem for you to pick up the best possible laptop. That’s where we come in, with our short list of the best Windows 10 laptops to get for Christmas 2016. The list is versatile, as it should contain someone of everyone’s taste and budget. 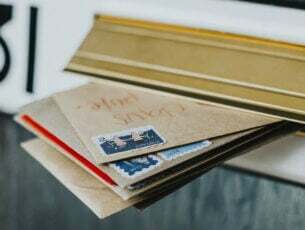 So, without any further ado, check out our list, and start making plans for the perfect gift for these holidays. The Acer Aspire S13 Touch is one of the best values for money you can find on the market. This mid-range laptop is a combination of strong performance and ultra portability. 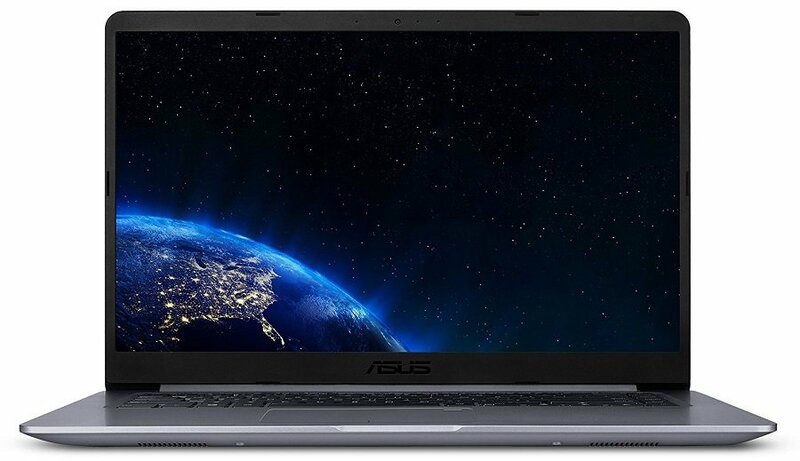 It sports Intel’s 7th generation of processors, 8GB of RAM, and a 256GB SSD, all packed in 12.9 x 9 x 0.57 inches. The Aspire S 13 comes with a 13.3-inch and 1920 x 1080 touch-enabled display. There’s also a non-touch variant, which is suitable if you want to save some battery. Speaking of battery life, it can last for 9 hours, which is pretty solid for its price range. All in all, the Acer Aspire S 13 is a great student or travel laptop. It weighs just 2.9 pounds, which makes it suitable for any kind of activity. So, if you have a kid in school or a family member that travels a lot, considering the Acer Aspire S 13 as a holiday gift is a great idea. 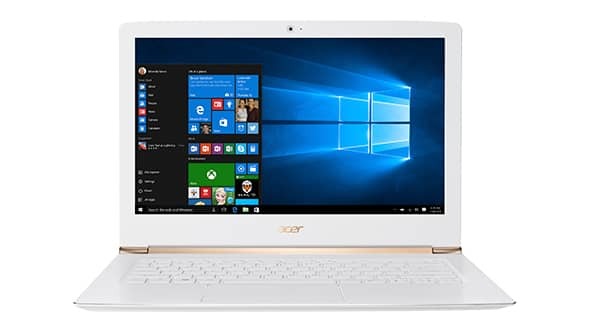 Acer Aspire S 13 is available for the price of around $600 in retail and online stores. The Dell XPS 13 is a beast for its price range. This line of laptops, especially the 2016 model is a winner of various awards by trusted online and offline media. And for a good reason. 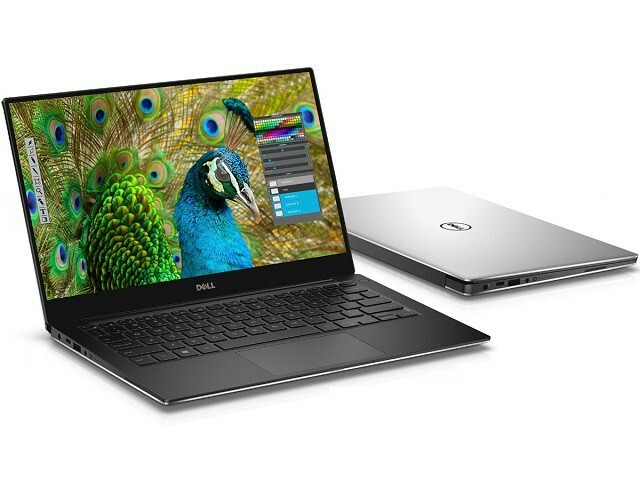 Dell took the last year’s model, and improved all of its main characteristics, in order to make an ultimate choice for buyers this year. The Dell XPS 13 features the latest 7th-generation Intel Core CPUs (Kaby Lake), 8GB of RAM, and a 256GB SSD. The new version has improved WiFi performance, and excellent battery life. Display of this device is also amazing. The Infinity display has almost no bezels around, which allowed Intel to pack the 13-inch screen into a chassis characteristic for 11-inch displays. Of course, the Dell XPS 13 has its share of cons, like a weirdly placed webcam, but if we take into account all of its positive sides, this definitely shouldn’t be a deal-breaker. Now, a little something for all you budget savers. The Lenovo Yoga 710 (11-inch) is a solid convertible, for those who don’t ask for too much, but still want a solid device for the upcoming year. This device is a great mix of solid performance and endurance, because of its exceptional battery life. Being a 2-in-1 convertible, Yoga 710 is suitable for just about any use. It feels equally comfortable in both laptop and tablet modes. The Yoga 710 doesn’t have the greatest screen in the category, but it still manages to produce about 66 percent of the sRGB spectrum on a 1920×1080 display. When it comes to specs, the Lenovo Yoga 710 sports the 6th Generation Intel Core m3-6Y30 processor, 4GB or RAM, and a 256GB SSD. Once again, not the greatest configuration on the market, but still pretty good for its price range. We’re still in the 2-in-1 category, but this time we have something for those of the finest taste. According to many trusted reviews and sources, the HP Spectre 13 is the best convertible of 2016! Therefore, considering this device as a Christmas gift is very reasonable. 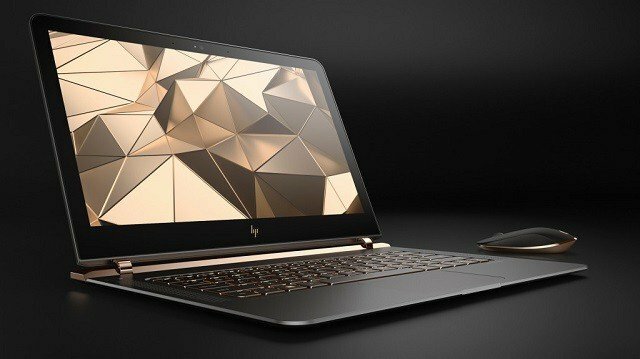 The main trait of the HP Spectre 13 is its stunning design. It’s extremely portable, and typing just feels very comfortable, and it also looks beautiful for the eye. Measuring just 12.03 x 8.58 x 0.54-inches and weighing 2.8 pounds, the Spectre 13 is one of the tiniest laptops in the range. Its size, combined with powerful performance makes this laptop a great pick for just about any purpose. When it comes to specs, the HP Spectre 13 is a monster for a convertible. Of course, it features the latest generation of Intel’s Kaby Lake processors, along with 16GB of RAM, and a 512GB SDD. These specifications are respectable for PCs, let alone a tablet/laptop. So, if your budget allows it, and you want to get yourself or your loved ones a powerful workstation, the HP Spectre 13 is a no brainer. We can’t have a list of the best Windows 10 laptops to buy without the Surface Book. Microsoft’s first ever laptop is among the best pieces of tech you can buy today (Microsoft claims it’s the best laptop ever made). 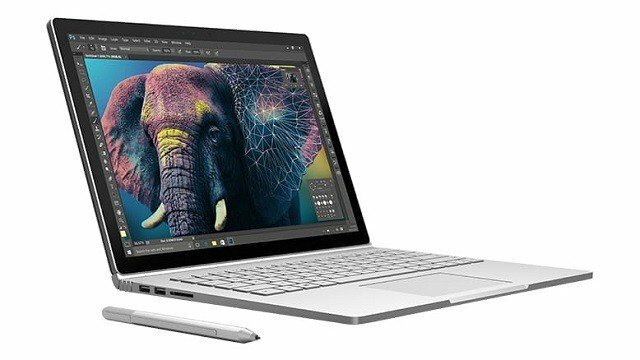 With its futuristic design, and powerful performances the Surface Book is an ultimate hub for all professionals, artists, and creators. The tablet separation works flawlessly, giving this device some options you can’t find in the competition’s models. Microsoft will make the device even more powerful, with the upcoming Creators Update for Windows 10. So, a number of abilities you can do with the Surface Book is going to be huge. The Surface Book also comes with one of the most powerful specs you can find in a laptop today. There’s the 7th generation of Intel’s processors, 8-16GB of RAM, and a 128GB – 256GB PCIe3.0 SSD. The screen of the Surface Book is a masterpiece, with the native resolution of 3,000 x 2,000. But all of this comes with a spicy price, and that’s probably why the Surface Book will be a holiday purchase for just a few users. The Surface Book is available in Microsoft’s Store, starting at $1,299. This laptop is powered by the latest 8th gen Intel Core i5 1.6GHz CPU, capable of reaching up to 3.4GHz using the Turbo Mode. Its dimensions include: 14.2″ wide, 0.8″ thin and an impressive 80% screen-to-body ratio. 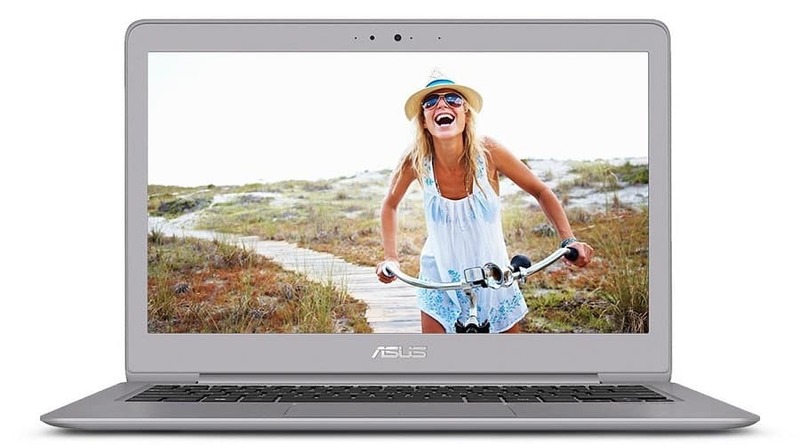 The 15.6″ anti-glare Full HD display comes with ASUS Splendid software that enhances images to offer a perfect viewing experience. 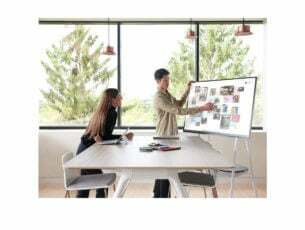 More specifically, the tool optimizes visuals for any type of content and features four display modes: Normal, Vivid, Eye-Care, and Manual. Intelligent algorithms improve and adapt the sharpness and contrast of every pixel in order to render vivid and realistic images. Connections include a USB 3.1 Type-C port, USB 3.0, USB 2.0, and HDMI. 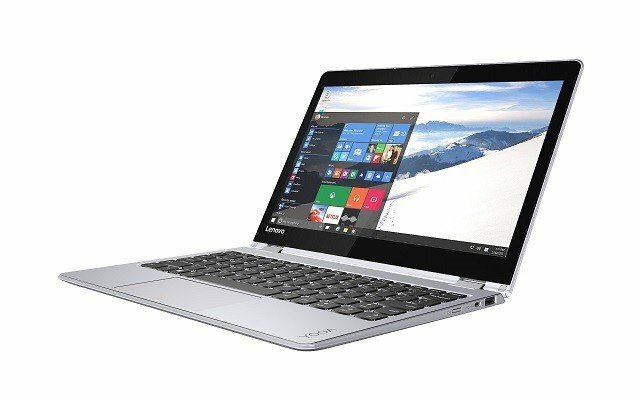 The laptop weighs only 3.7 lbs compacting the power of an everyday laptop with the ultra-portability of the latest ultrabooks. 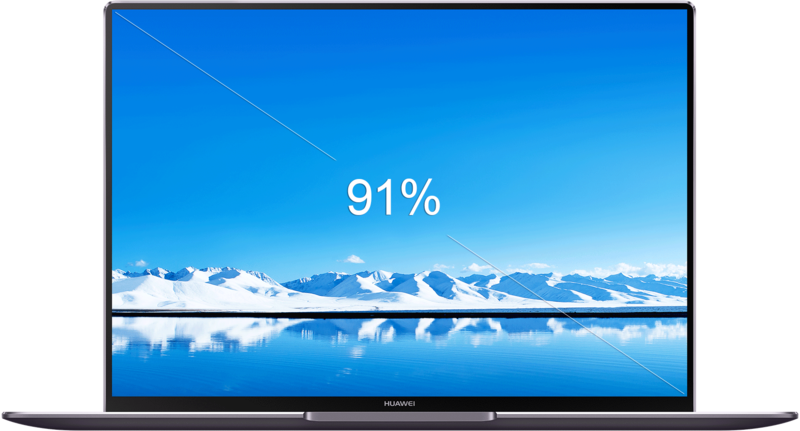 This slim and thin laptop is equipped with a wideview color rich display offering up to 178 degree viewing angles optimized for entertainment. This device is Amazon’s Choice for a travel laptop. 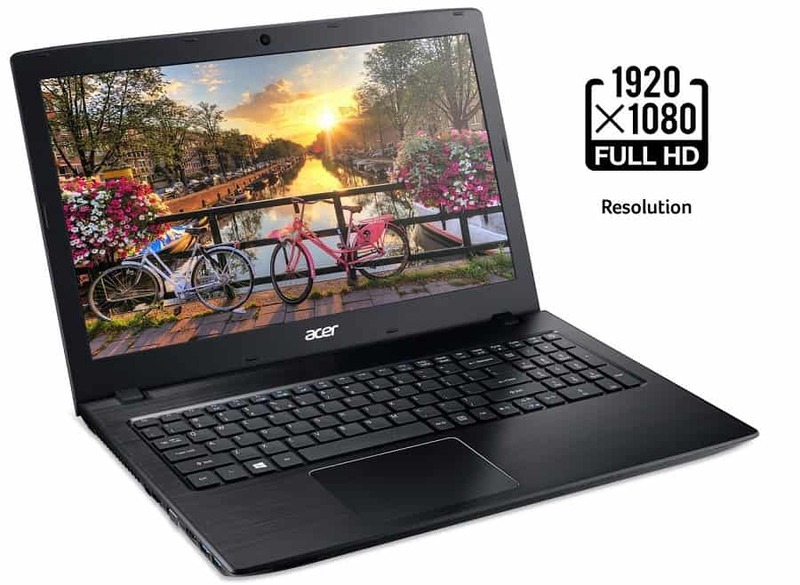 It comes with a 13.3-inch wide-view Full-HD LCD display, 7th generation Intel i5 CPU, lots of storage spance and extensive connectivity. The Acer Aspire E 15 is a powerful Windows 1o laptop, perfect for everyday use. 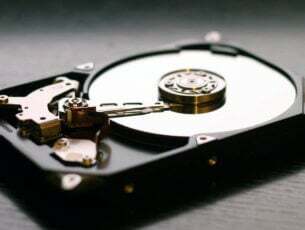 It features blazing fast start-up, high-speed connectivity and multitask support. The laptop is designed for speed and mobility, allowing you to enjoy amazing movies, music and games for hours on ends thanks to its long battery life. Acer BluelightShield: reduces blue-light emissions, eye strain and prevents eye fatigue. Acer ColorBlast delivers twice as many colors as the average laptop. In other words, images are extremely close to that of the source image. Acer ExaColor tunes color temperature and contrast gamma value for an RGB-like display quality. Acer TrueHarmony delivers lifelike and rich audio. Microsoft launched the amazing Surface Laptop in 2017, and if your budget starts at at least $1,000 then this is definitely the best and coolest Windows 10 laptop to buy this Christmas. The device is backed by the best of Microsoft, including Windows and Office. There are four tone-on-tone color combinations that you can choose from and five technical configurations. 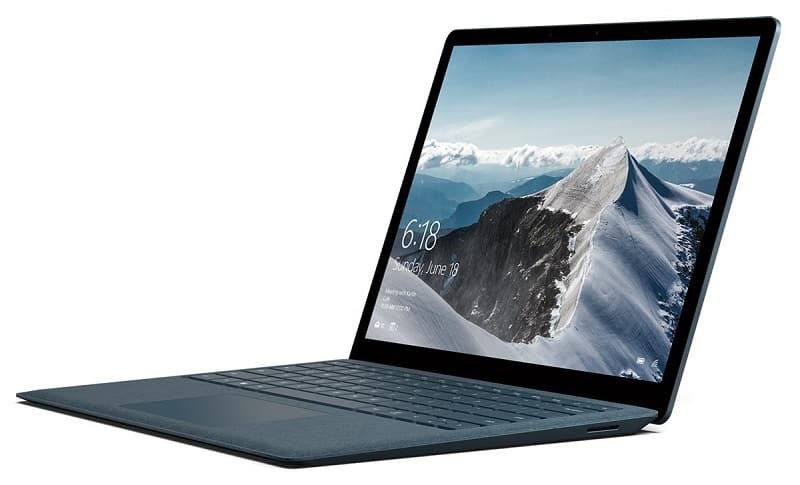 The Surface Laptop is ultra-thin and light and offers a natural typing and trackpad experience, making it perfect for students and professionals. Speaking of new Surface devices, we’ve got another interesting laptop on the list: the amazing Surface Pro 6. If you need a versatile laptop, then this is the right choice for you. As always, Microsoft offers huge discounts on Christmas deals, so this is the perfect time to get this impressive hybrid laptop. You can use it for work tasks, play your favorite games, stream your favorite content and so on. You name it and the Surface Pro 6 can handle it. You can use this device in laptop mode, tablet mode and studio mode. Surface Dial and Surface Pen support is also available. This laptop is just incredible. It has a really nice and classy design — it’s thin and ultra-portable (0.57-inch thin weighing only 2.93 lbs). It features a 13.9″ highly responsive 3K touchscreen that’s faster than anything you tried so far. 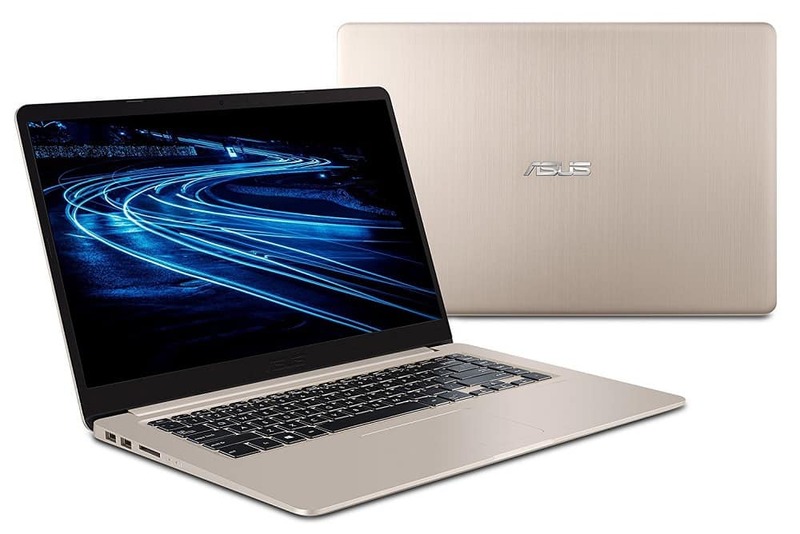 Under the hood, it packs an 8th-gen Intel i7-8550U CPU, 16 GB RAM, and 512 GB SSD. Windows 10 Home Edition comes pre-installed on this device and the good news is that there’s no bloatware. The 57.4 Wh battery can power you for up to 12 hours of video playback, 14 hours of office work, or 15 hours of web browsing, according to the official product description. That’s definitely THE laptop that I would like to find under the Christmas tree this year. If you’re looking for a gaming laptop to buy this Christmas, then the Acer Helios 300 is an interesting choice. This machine is powered by a reliable 7th-gen Intel Core i7-7700HQ CPU clocked at 2.8GHz with Turbo Boost. This allows you to clock it up to 3.8GHz. 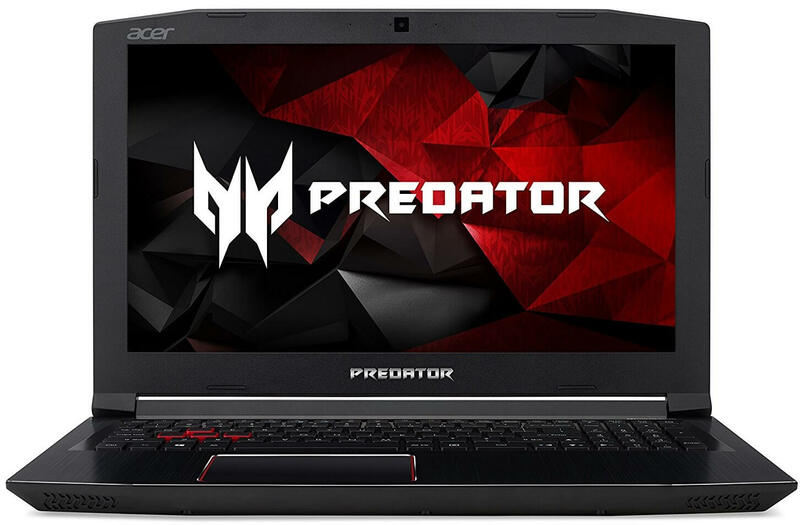 Key specs include: NVIDIA GeForce GTX 1060, 6 GB GDDR5 VRAM, 256GB SSD, 16GB DDR4 DRAM Memory, 15.6″ Full HD (1920 x 1080) widescreen IPS display. If you’re planning to rely on battery power for your gaming sessions, keep in mind that this laptop can power you for up to 7-hours. That’s about it for our list of the best Windows 10 tablets to get this Christmas. If you want to purchase a new piece of tech for the holidays, we hope we gave you a clearer idea. Do you agree with our list? Is there any laptop you’re planning to buy? Let us know in the comments below.